Every august until a cure. Pete Frates and his family visited the Kennedy School today, and we learned that the Ice Bucket Challenge will continue “Every August Until a Cure”. 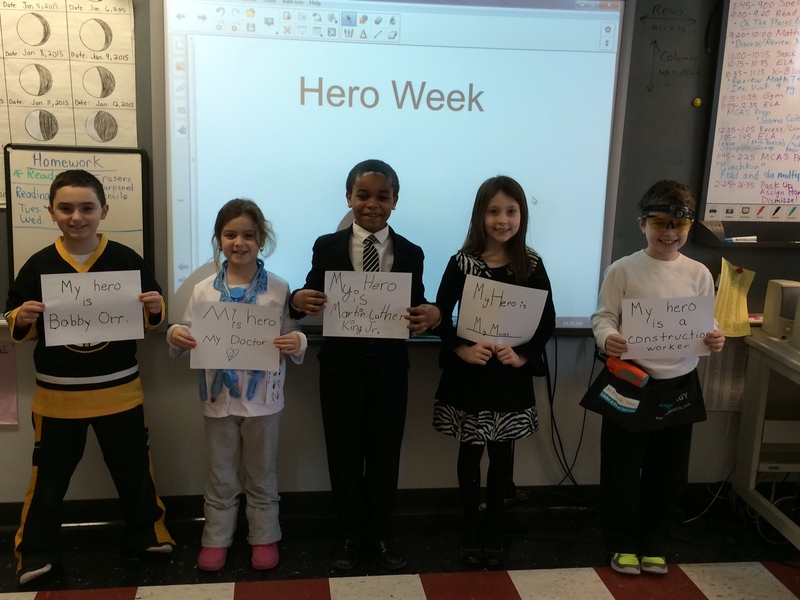 Pete, who is battling Amyotrophic Lateral Sclerosis (ALS), was honored as part of Heroes Week. It is his mission to spread awareness about the incurable disease. Pete is an inspiration to all, and his visit encouraged everyone in attendance to be passionate and to lead by example. Pete’s visit to the Kennedy will be a day that we will remember forever. How Pete’s mission to Strike Out ALS got started. 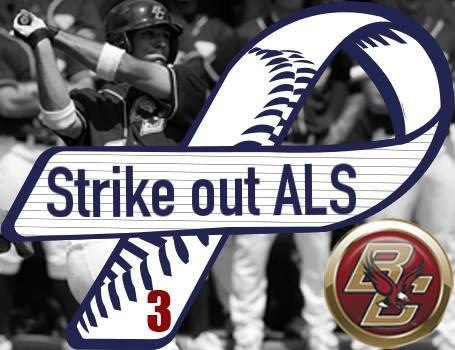 Team Frate Train and the Pete Frates Fund. NewsCenter 5’s Report about Pete’s Visit to the Kennedy School. Do you want to see the teachers and administrators at the Kennedy School participate in the Ice Bucket Challenge? Click here!